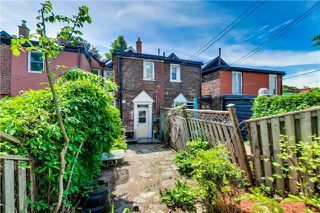 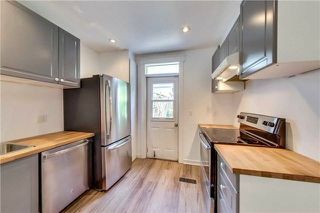 Location, Location, Location In Christie Pits! This Sweet Home Is Perfect For Young Buyers Starting Out. 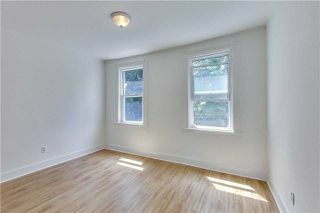 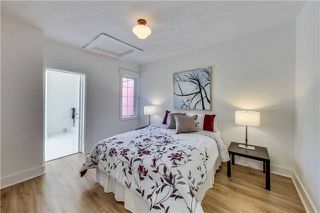 2 Bedroom, 2 Baths In The Owner Suite W/A New Kitchen & New, Oversized Master Bath W/Laundry Hook-Up. 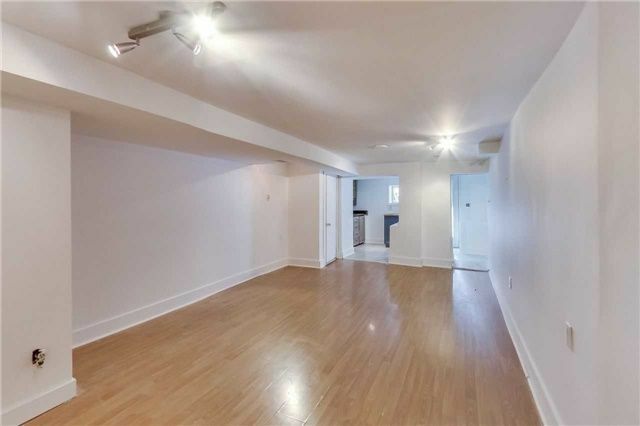 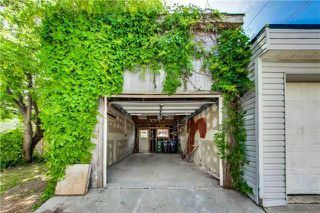 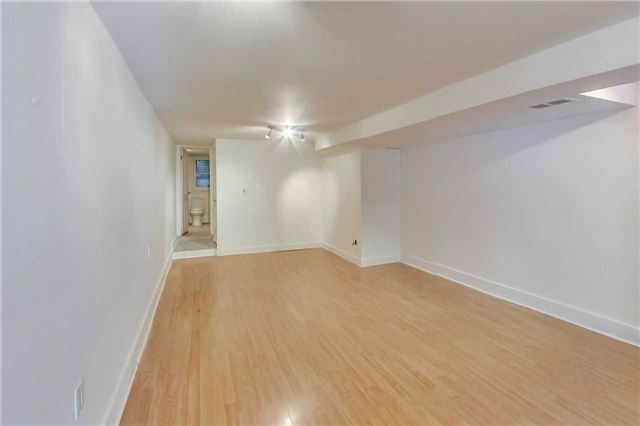 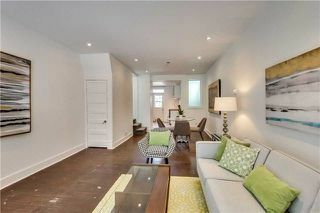 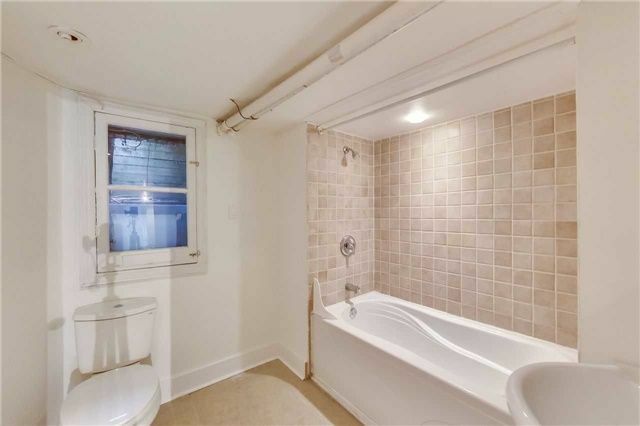 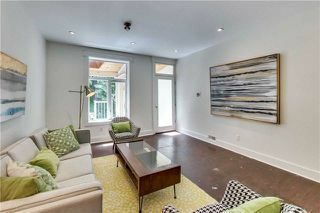 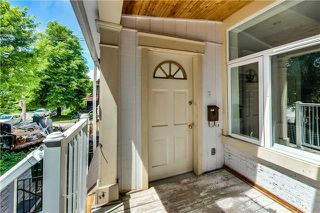 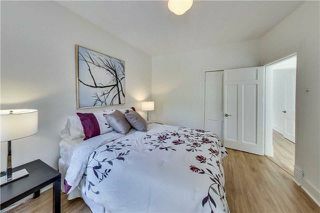 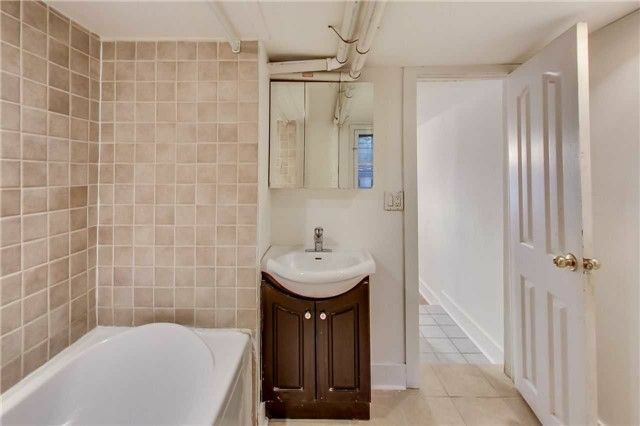 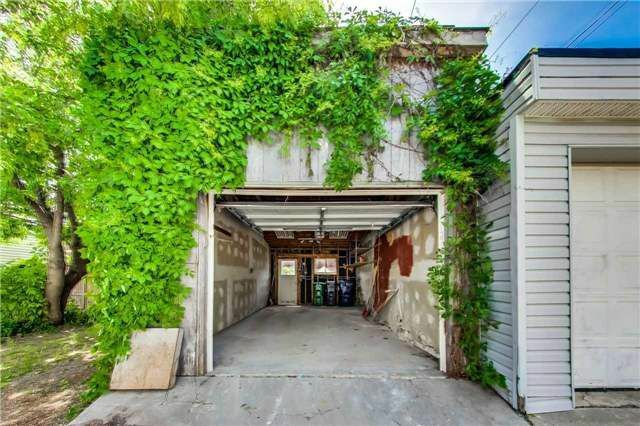 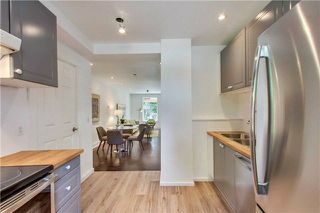 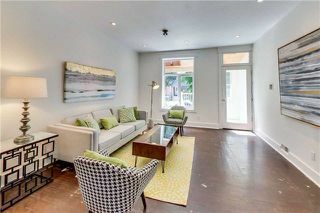 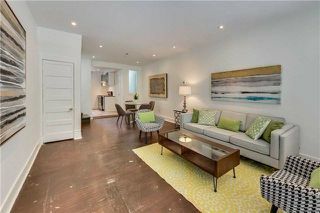 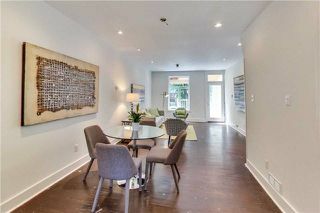 A Separate Nanny Suite W/A 4 Piece Bath In The Basement Is A Great Extra, & It Has A Garage Off The Laneway!!! 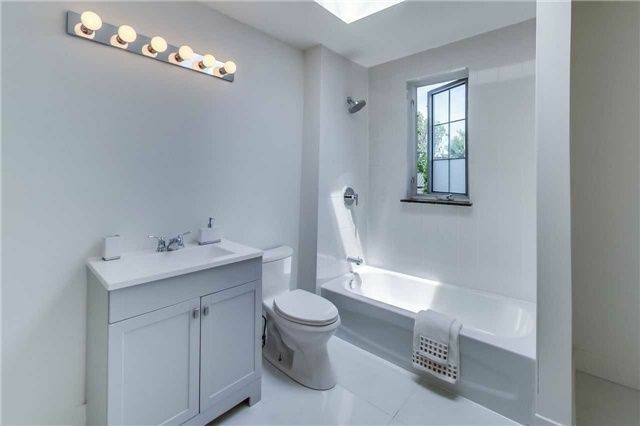 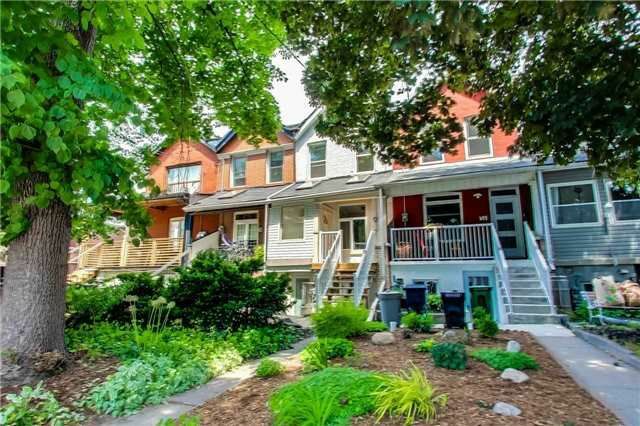 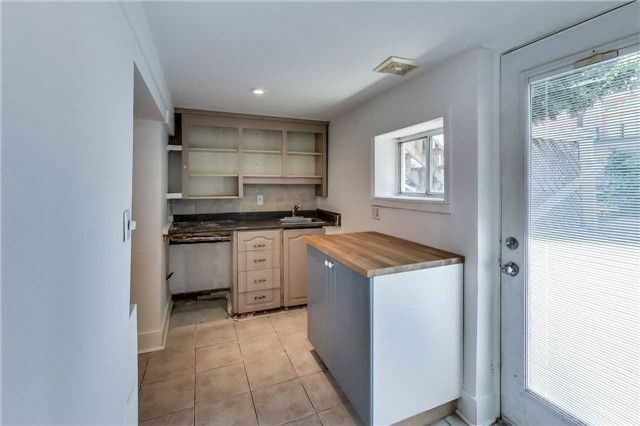 Quiet One Way , Tree Lined Street, Yet Steps To Ttc, Fiesta Farms, Schools, Loblaws & More.